As one of the top clubs in the nation, we are keeping up with the growth of our club and the demands of the sport. We want all of our new and existing patrons to have the best experience possible playing volleyball and to share all the wonderful moments with the Tsunami Family. 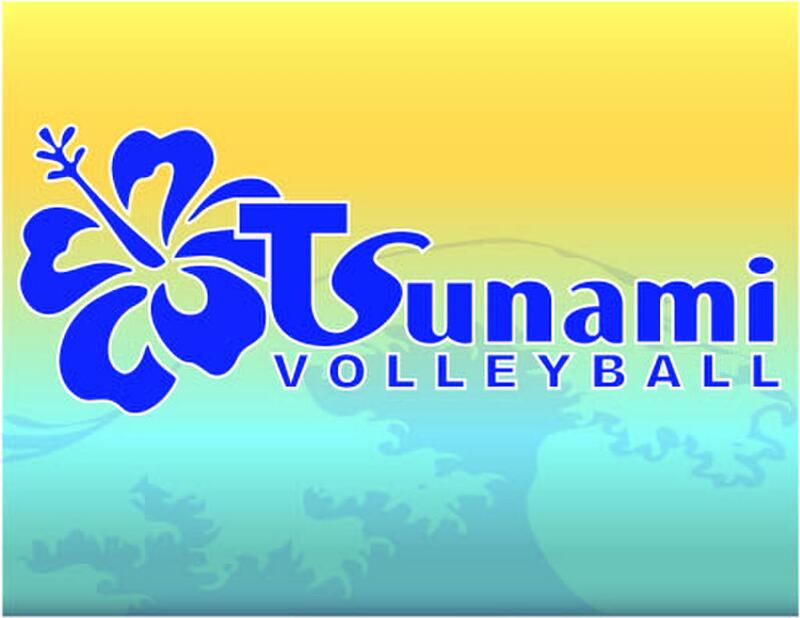 Welcome to Tsunami Volleyball! Congratulations to Central Georgia 16-Darlyn for winning Gold at the BVC Spring Blowout! Great job ladies! Another team has earned their way into the USAV National Championships. 17-Rex has earned a USA bid at Big South finishing 3rd out 80 teams. Congratulations on a spectacular weekend! 17-NDM earned a spot in the Gold Bracket after cruising the first two days at Big South. The team had a hard fought match the final day against the #1 seed in the tournament, taking them to the distance, but unfortunately losing in 3 sets. The team finished 5th out of 124 teams. Great job ladies! 16-JD goes into Big South seeded #47 and shows everyone that the team is much better than their seeding. The team makes it to the Gold bracket and finishes 9th out 97 teams. Way to go ladies! Congratulations to 14-Cathy for taking home Gold in 14 Open at the SAVL Power League Championships! 13-Dun also had a great tournament at SAVL finishing Second overall in 13 Open. Well done ladies! 12-Jeff won Gold at New Kids on the Block Party as 12-Callie finished Third. North 11-Lindsay and 11-Zac also had a strong showing with a Second and Third place finish, respectively. We strive in helping our athletes achieve their goals and dreams through our proven method of training and guidance from our experienced coaches. Congratulations to all of our recruited athletes. 17-Rex fought incredibly hard all weekend at the Mideast Qualifier in Indianapolis and made it into Gold. The ladies played amazing volleyball, but eventually went down against the top seed and eventual Champions, taking them to three sets! Tsunami came ready to play at Pre BSQ Bash last weekend as we took home three First Place finishes! Way to go ladies! 17-NDM finished in Gold at the National Qualifier, Sunshine Volleyball Classic, in Orlando! They placed 9th overall after going down in three sets against the eventual tournament champions. Central Georgia brought the wave through Spring Fling and had multiple top finishes in their respectable age groups! CG 13-Baylea went undefeated to win Gold without dropping a set! CG 15-Pepper placed second while CG 17-John finished third. Congratulations ladies! Congratulations to 18-Tad for winning the SRVA Bid Championships and qualifying for a spot in the USAV National Championships in the National division! Way to go 18-Tad for being the first of many to represent Tsunami in the USAV National Championships! 11-Gabriella took Gold after playing Central Georgia 12-Elena in the Peachtree Classic Championships! 12-Elena finished second after a hard fought match that went to 3 sets! North 14-Alex also placed third in the Peachtree Classic. Way to go ladies! North 14-Alex wins Gold at NASA Bash! They are on a roll! 18-Tim finishes 3rd at First Lady's Challenge losing to the eventual winner. As the qualifying tournaments are approaching, the team is steadily improving and headed in the right direction. Tsunami brings the wave through the Block 'N Roll Tournament! Block 'N Roll is sponsored by two of the largest clubs in their respective states, Alliance (Tennessee) and Tsunami (Georgia). 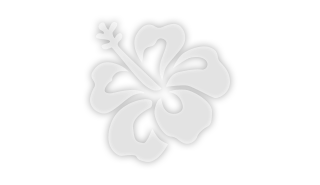 The tournament was held in Franklin, TN. 14-Cathy brings home the Gold at Lil Big South after beating Rio 14-1 in the championships. The team had lost to them earlier in the tournament but got their revenge when it mattered the most. Congratulations! 13-Dun are Champions and 14-Alex are Runner Up at Frozen Fest. Both teams played up in 15 Club. It was a hard fought match going against in the championships but 13-Dun managed to pull out the win in 3 sets. Great job to both of our Tsunami teams. 17-Black from Rome are Champions at Frozen Fest by going undefeated during the tournament. The team didn't drop a set and took home the Gold. 16-JD finishes in 2nd Place at AAU MLK Grand Prix. The team struggled on the first day but fought hard to make it to the gold bracket. Once in the gold bracket, the team played some amazing volleyball to beat a couple of the top seeds in K2 16-1 and Union 16-1. The team continued to play at a very high level in the championship match but TPV 16-1 pulled out the win in 3 sets. Amazing performance ladies. 13-Dun places 2nd at AAU MLK Grand Prix. A little shaky in the beginning of the tournament but got things rolling once they got a couple of matches in. Played a very talented team in MidTn 13-1 in the championships but came up short. Great job ladies. Are you looking to learn the game or sharpen your skills? Join us on Sundays for Academy levels 1, 2, and 3. These sessions are designed to teach the game and work towards a mastery of all volleyball skills. Level 1: MiniVolley is for ages 5-8 and is a great introduction to the game. Come have FUN with our excellent coaches. Level 2: FutureStars is for ages 9-12 year olds. We will teach you proper technique and build your confidence to perform on the court. Level 3: A-League is for athletes 13-16. Are you a serious athlete that doesn't have the time to play under the traditional travel team (Club) model. Do you want to train the same way the top volleyball athletes train, without the commitment of the club schedule? Join us for A-League. 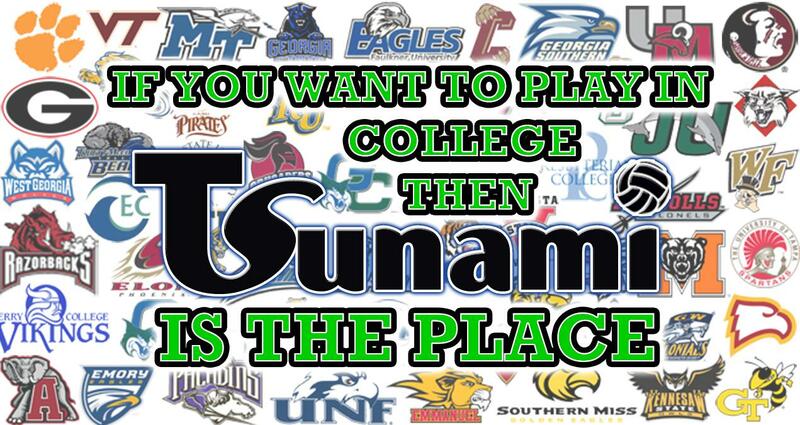 This is the perfect precursor to our Tsunami Select program (more on this later...). Are you an elite volleyball athlete, looking for the highest level of training and competition? Join our Academy levels 4, 5, and 6 to train with some of the best athletes Georgia has to offer. Get ready for TRYOUTS coming in October! Level 4: Next Wave is for athletes that will be competing in club for 2018-2019 at the 11's and 12's age groups. Training is technically sound and fast-paced. Join Coach Jeff McClellan on Sundays! Level 5: Riptide is for athletes that will be competing at 13's and 14's next club season. Join master coach Dun Hahn as he teaches the game and helps you get to the next level! 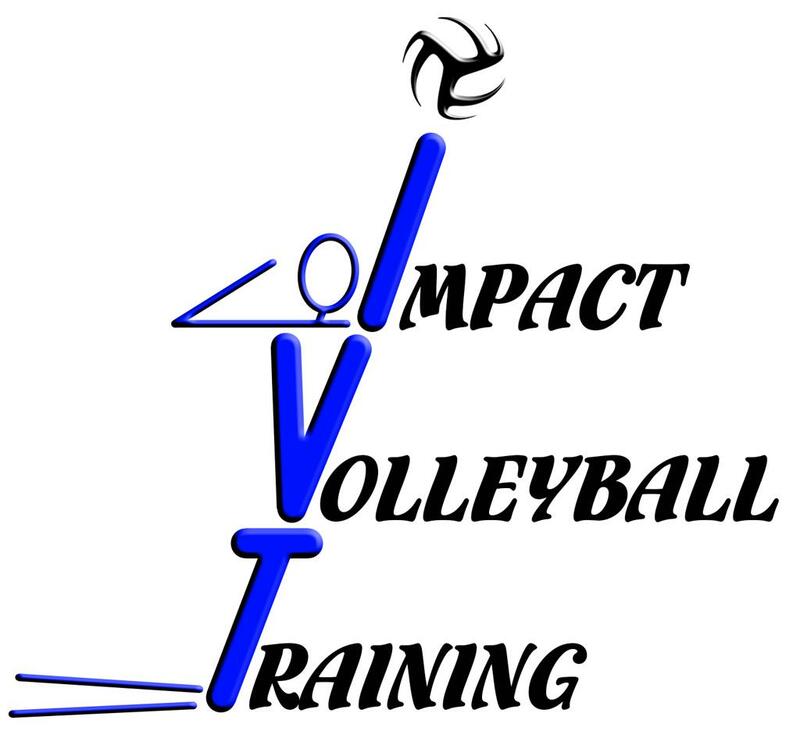 Level 6: IMPACT is for athletes 15's-18's that are at the top of their game and looking to compete at the Elite level. Master Coach Dun Hahn will teach correct skill execution and give opportunities for positive reps. These sessions are not for beginners. Be part of an environment that is geared towards the growth and development of each individual as a person and player. If you're passionate about the game and being successful as a team, we would love to speak with you. Partner with Tsunami Volleyball and Infinite Energy! Providing the highest level of coaching to our players, while teaching them to value hard work, discipline, sportsmanship, teamwork, commitment, competition, and respect for their teammates! ©2019 Tsunami Volleyball Club / SportsEngine. All Rights Reserved.